The Colt 9mm New Agent is a stout concealable pocket pistol packing the punch of a 9mm and while it's not as powerful as the .45 Colt Agents, this is still one concealable that you can count on. The Colt New Agent in any model has a 3" barrel, an overall length of 6.75", and holds 7 in the mag and one in the chamber. 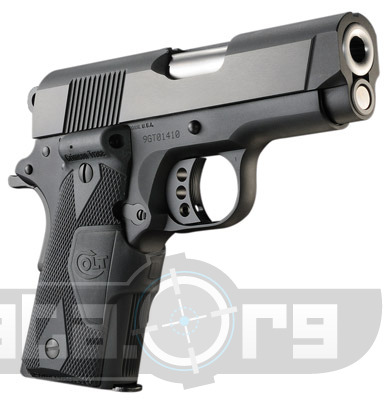 The Colt New Agent O7812DCT has a aluminum allow receiver that has an anodized black finish. This gun has a carbon steel slide that is blued.